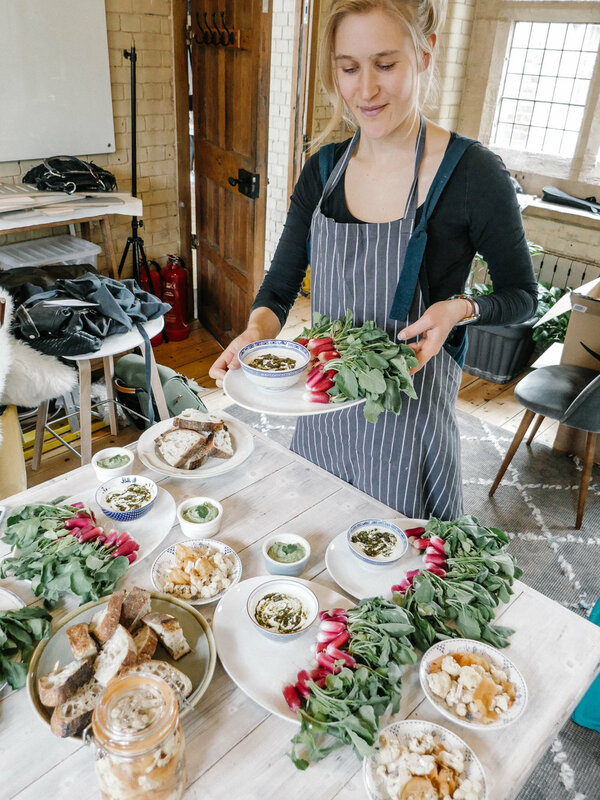 Im thrilled to be joining Yoga Brunch club and Clem Balfour as chef for her February Yoga Retreat. Join me at the luxurious privately owned country house, Poundon House. A stunning family run country home, surrounded by 6 acres of beautiful countryside. It is the perfect opportunity to reset and intentionally carve out sometime for yourself at the start of the new year. Expect two daily yoga classes from Clem Balfour and Cloudia Hill, as well as wholesome lunches and suppers plus plenty of snacks, tea, coffee. Please let us know if you have any specific dietary requirements or allergies when booking so that we can take these into consideration when planning the menus.